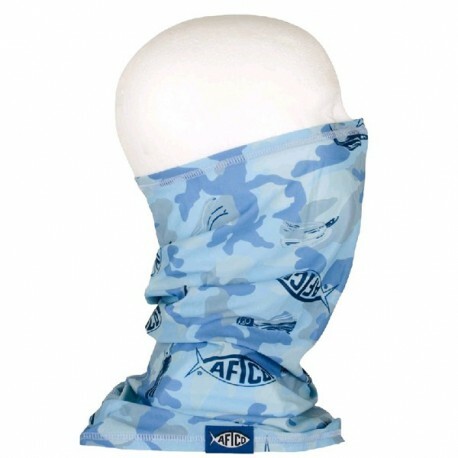 AFTCO's offshore fish sun mask is an awesome addition to your fishing gear. Wear it for sun protection around your neck, or to cover the bottom of your face and ears, or to completely go over your face and head (so only your eyes will be showing). Wear the sun mask up to 5 different ways. If you want to fish offshore, our sun mask is the answer to keeping that burn off. For all of you fisherman that forget to apply sunscreen, this is your ticket to UV protection and protection from the sun. Quick dry, anti-microbial, 100% polyester. Camo + Lure fabric gives the saltwater fishing mask a cool look. Loose cut allows free movement. 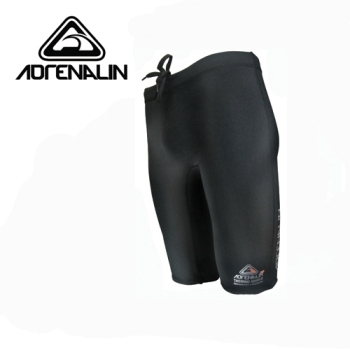 Neoprene waist is adjustable and protects lower back from cold. 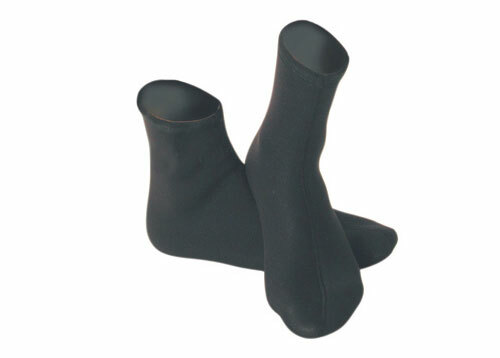 The leg sleeves can be tightened with Velcro. 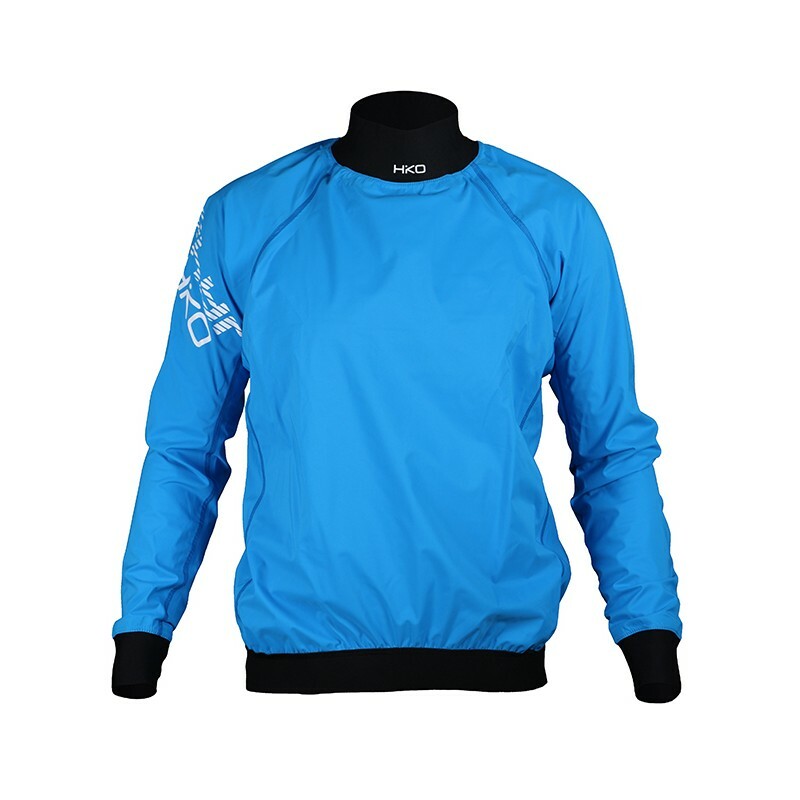 On the bottom the inner side of the sleeves is equipped with PU leather to minimize seeping of water in the pants. This polyamide-based fabric has a layered composition. It is characterized by its strength in tension and abrasion resistance provided by the density of its knitting. However, the material remains extremely pliable. To achieve the optimum level of breathability and water-tightness, the inner coating consists of three layers that are systematically applied to the fabric. 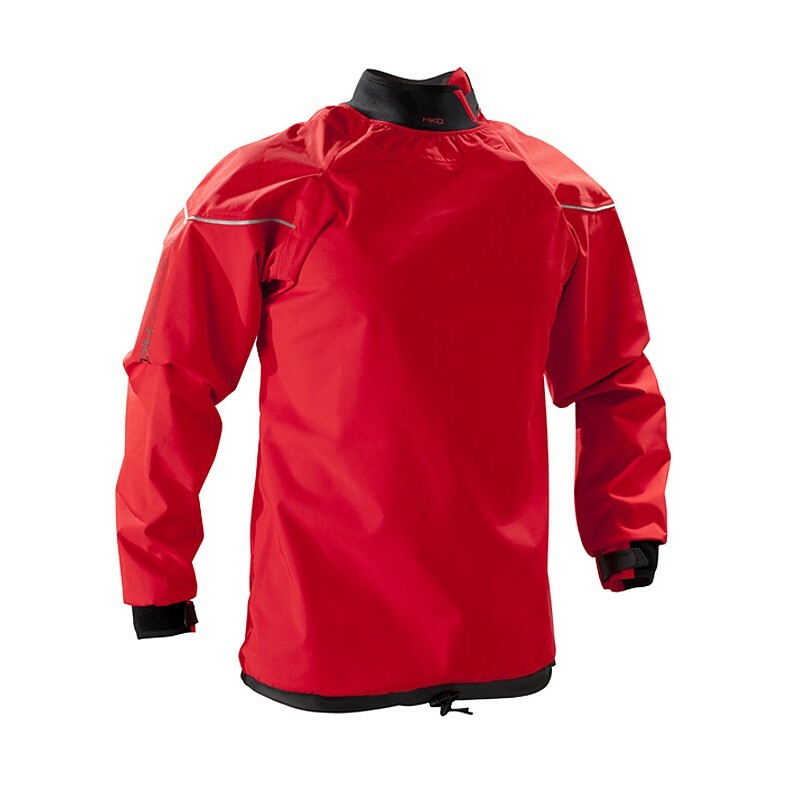 Paddle jacket suitable for tourism and recreational paddling. 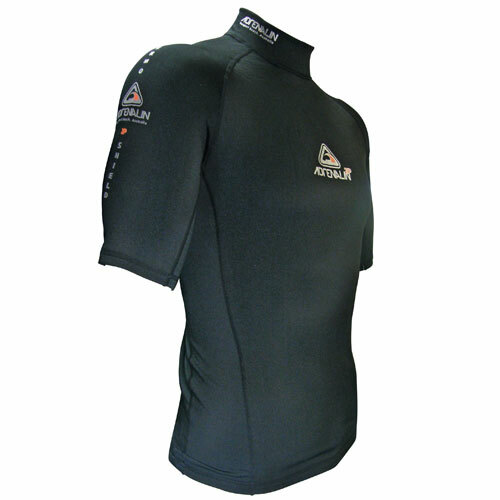 It features light material and easy to adjust neck collar and wrist cuffs. The waist is adjustable using easy to use rubber cord. Tapping ensures the seams are watertight. Looser cut this Jacket fits various body types. The material combines low weight with excellent characteristics. ZEPHYR is made out of Carboflax with celulose base. 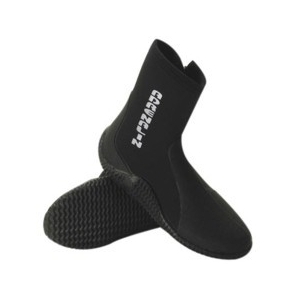 The inner layer has a special coating that allows the material slide smoothly on bare skin improving paddling comfort. 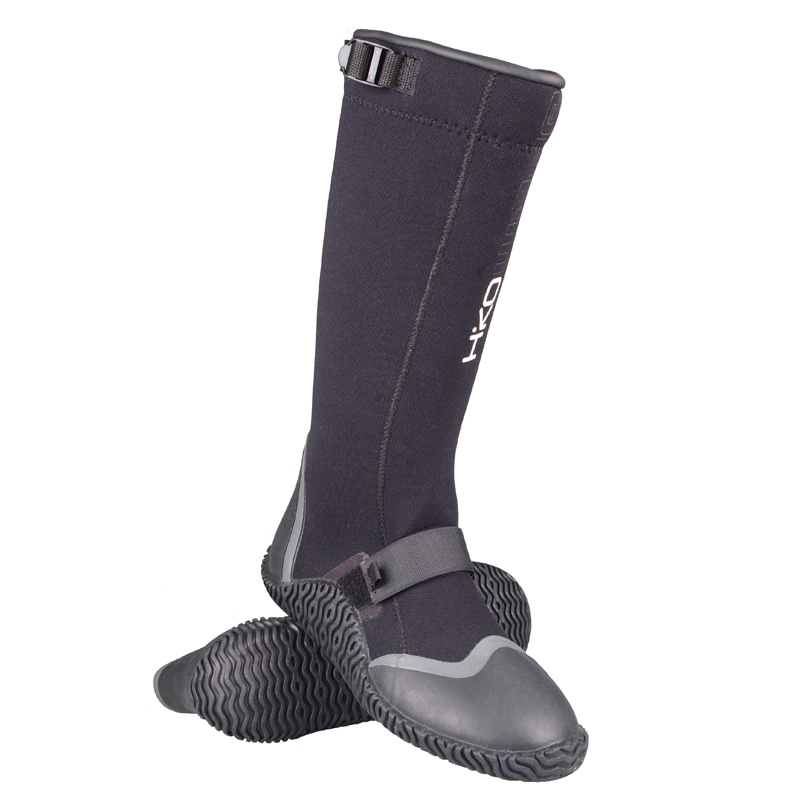 Neorpene cuffs and collar are constructed from thin and flexible Neopspan for more comfort. 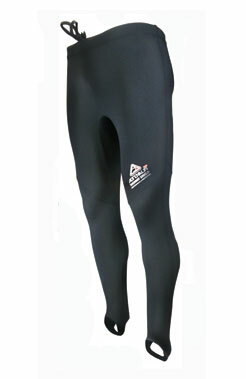 The unique combination of Polyester and Spandex provides great insulation wet or dry. And with it 170% +4 way Superstretch it not only feels extremely comfortable it allows you to perform with it acting just like a second skin. -Stretches to fit any body shape. 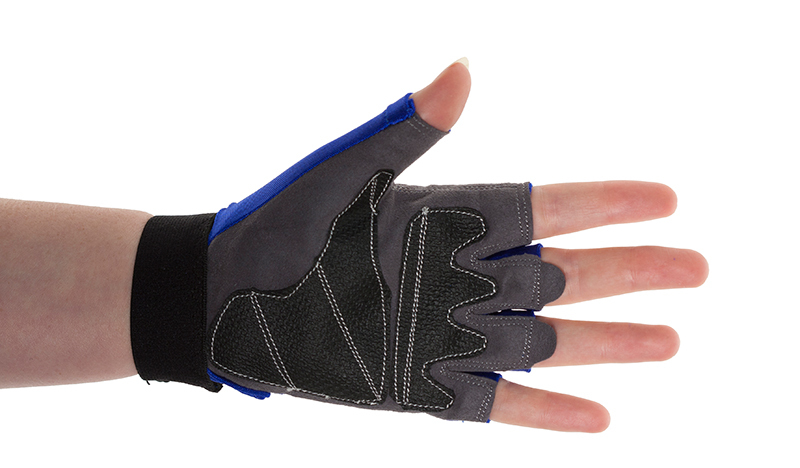 Neoprene flatlocked stitched with DuraFlex Nylon to the perfect combination of durability and comfort. 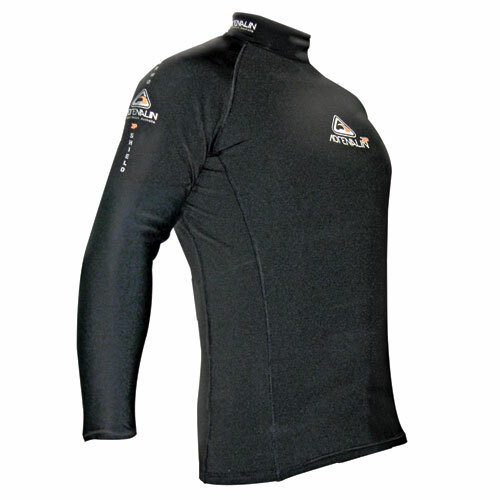 The perfect combination of added warmth and flexibility from the super soft neoprene. 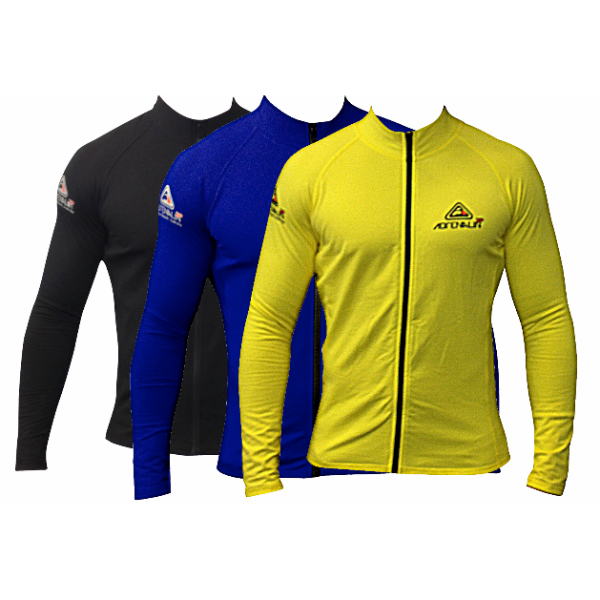 Sleeveless upper body styling allows the shoulders and arms to move without restriction, while the smooth skin chest panel reduces wind chill and heat loss. 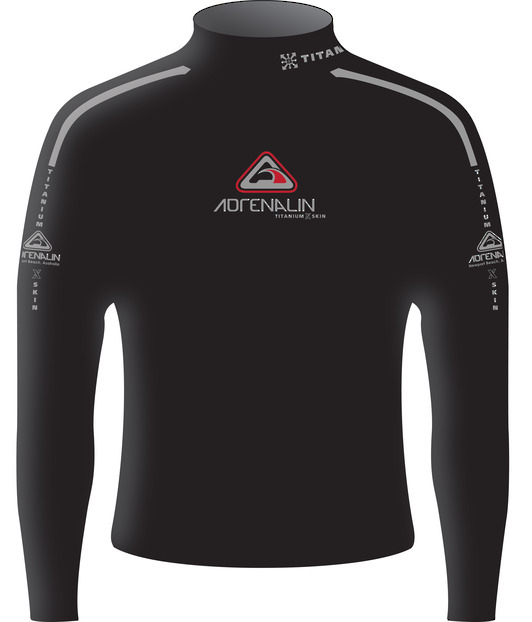 Perfect for Kayaking, Diving and Body Boarding. If you are planning on getting wet then this is the top for you. 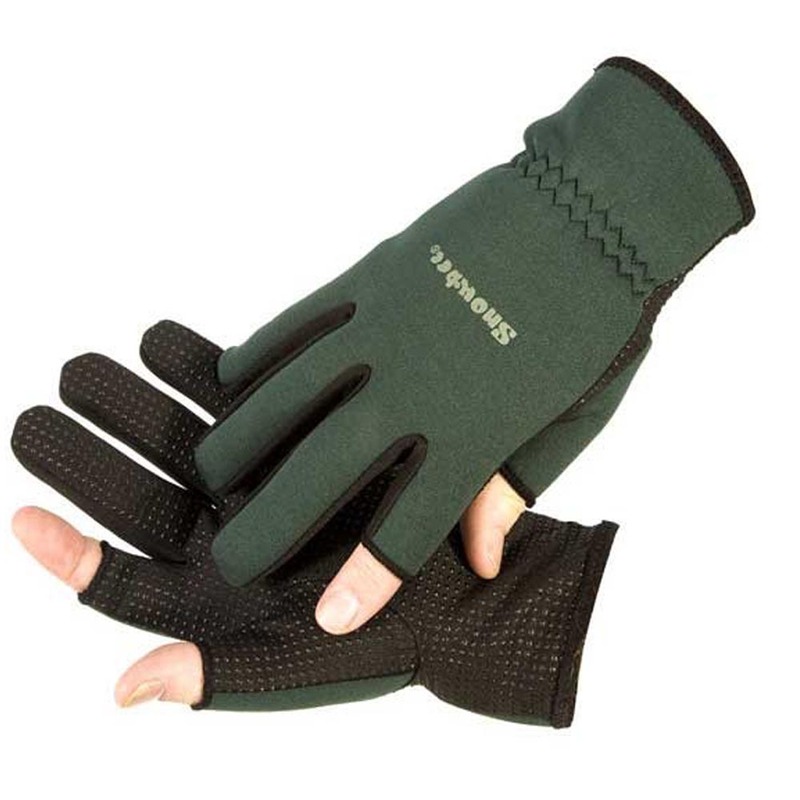 Designed as a multipurpose fingerless glove, UVeto’s Sun Gloves protect the back of the hand while giving the wearer added grip on the palm. Waterproof high top boots are great for fishing, kayak-fishing, and seakayaking. Coating prevents water from seeping inside the shoe. Shoes are adjustable on the top to help seal the water out and which makes the shoes easier to take on and off. 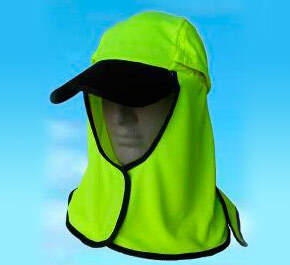 This lightweight, adjustable head covering can be worn in a number of ways to protect the wearer from harmful UV rays. 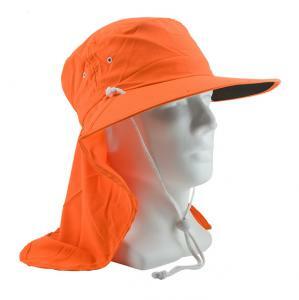 Can be secured in front of the face to protect from reflected and scattered UV, wind and flies! 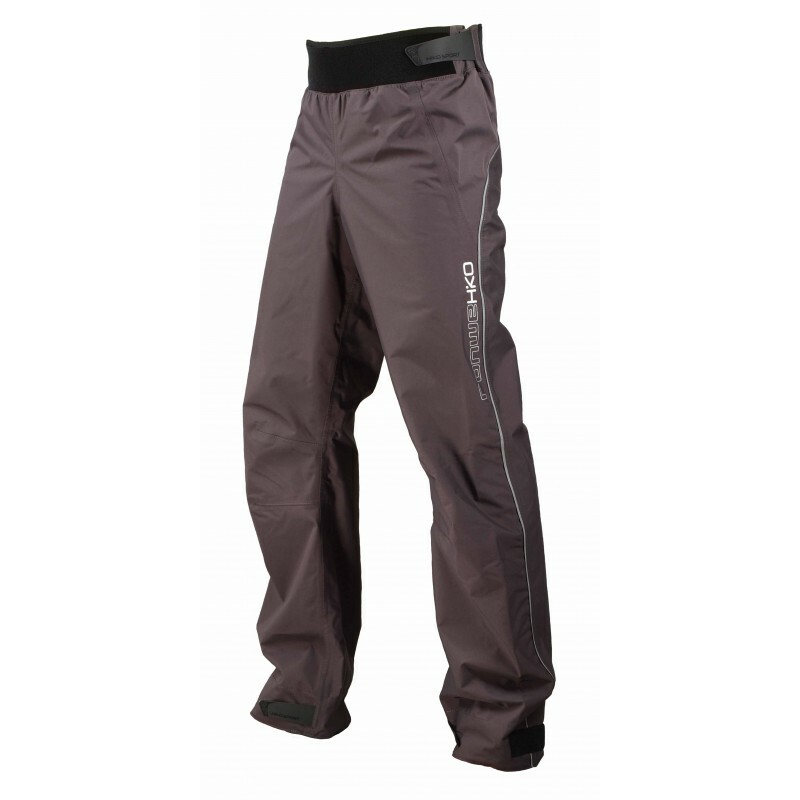 Great for Fishing, Kayaking, Sailing, Hiking etc. 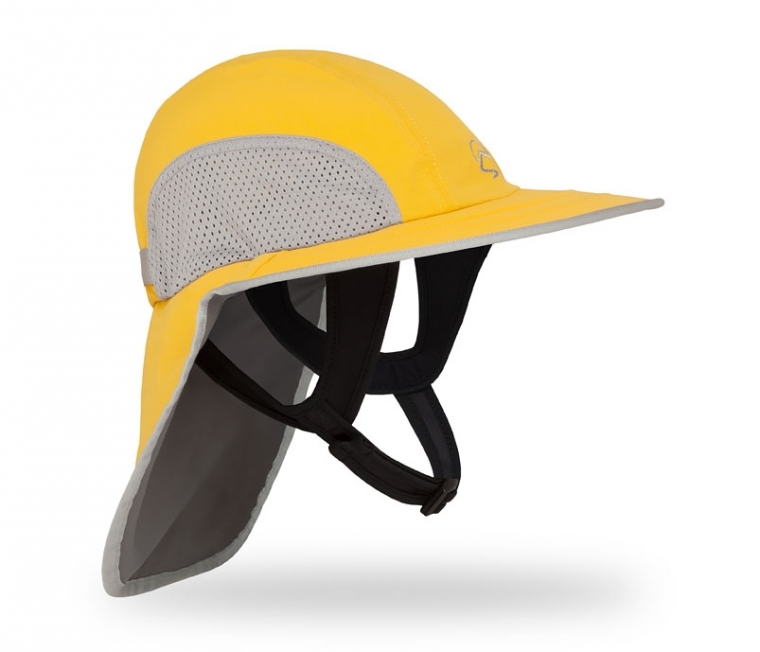 Because so many fun things involve both wind and water—surfing, kayaking, SUPing, rafting—our Offshore Water Hat is built for action in and out of the water. The design protects from a full day of sun, a dark underbrim softens the water’s glare, our Flip-Lock™ technology helps you adjust to the sun and wind, and the neoprene neck harness holds it snug. If a surprise gust takes it away, it floats until you retrieve it. For all your offshore adventures, don’t forget this hat!